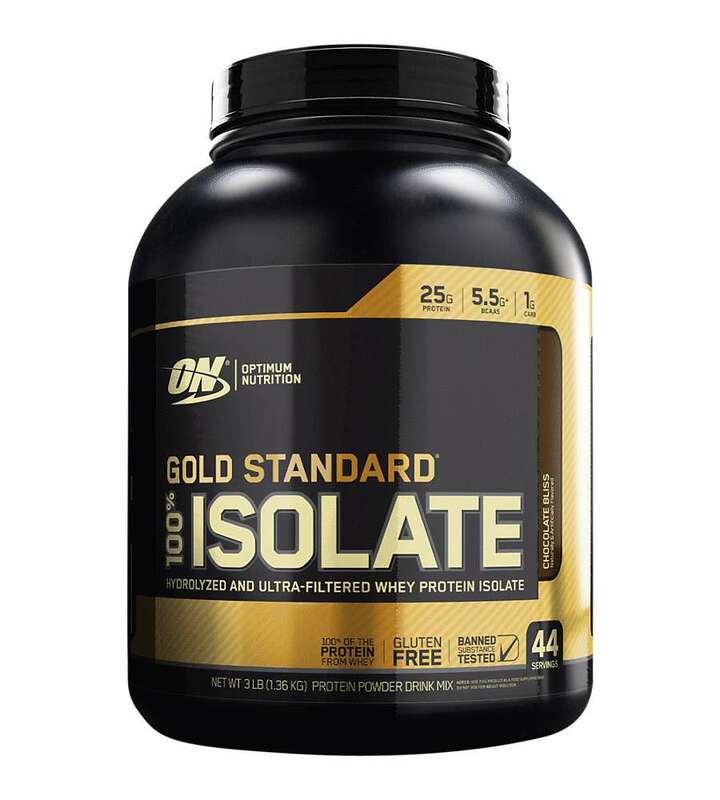 Easy mixing capabilities, simply toss in a shaker or stir with a spoon. 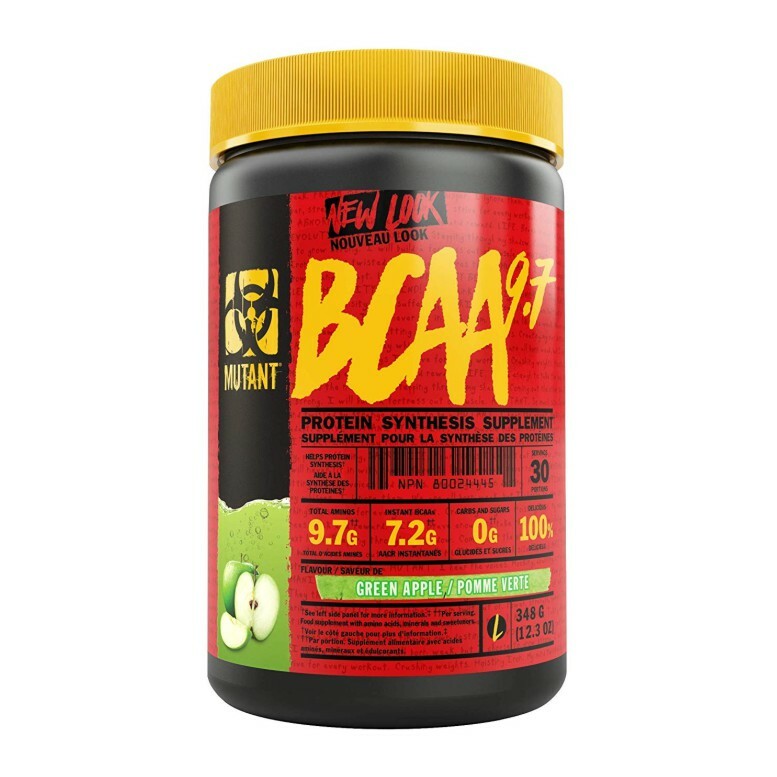 Delicious flavors developed to make drinking BCAA Energy as enjoyable as the benefits. 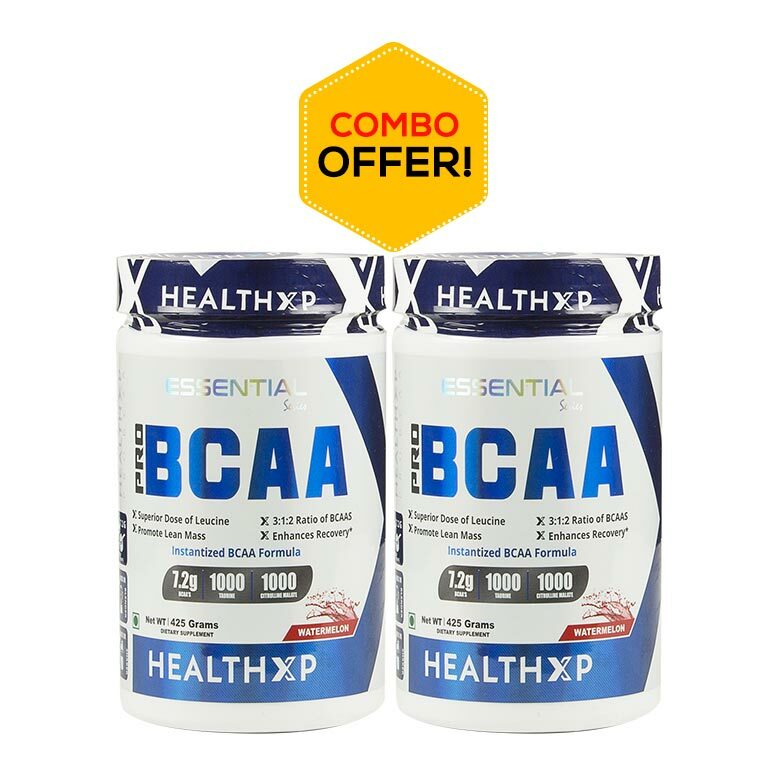 5g of the highest quality BCAAs per serving combined with Beta Alanine, L-alanine and Taurine to enhance endurance, recovery and focus. 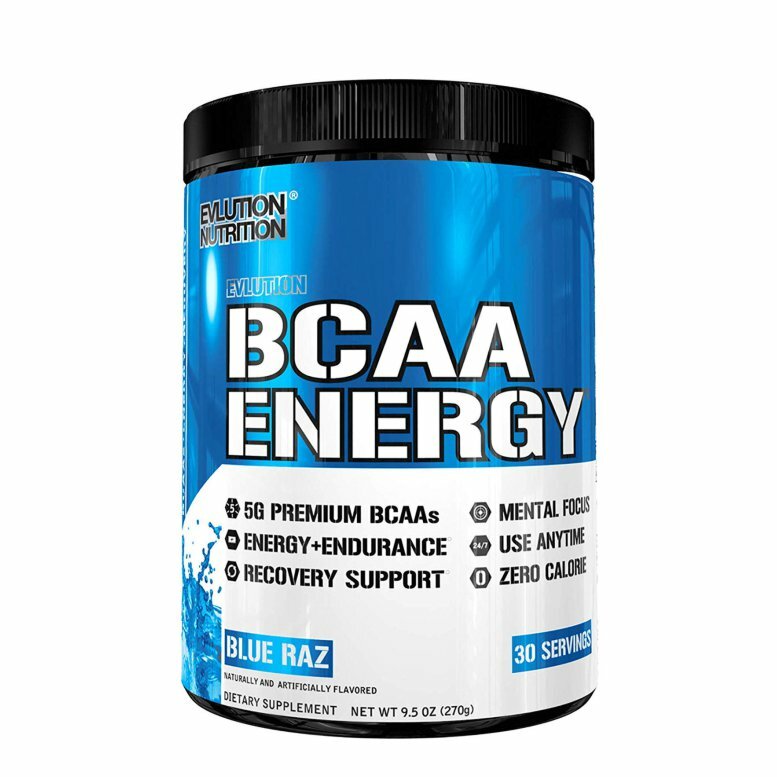 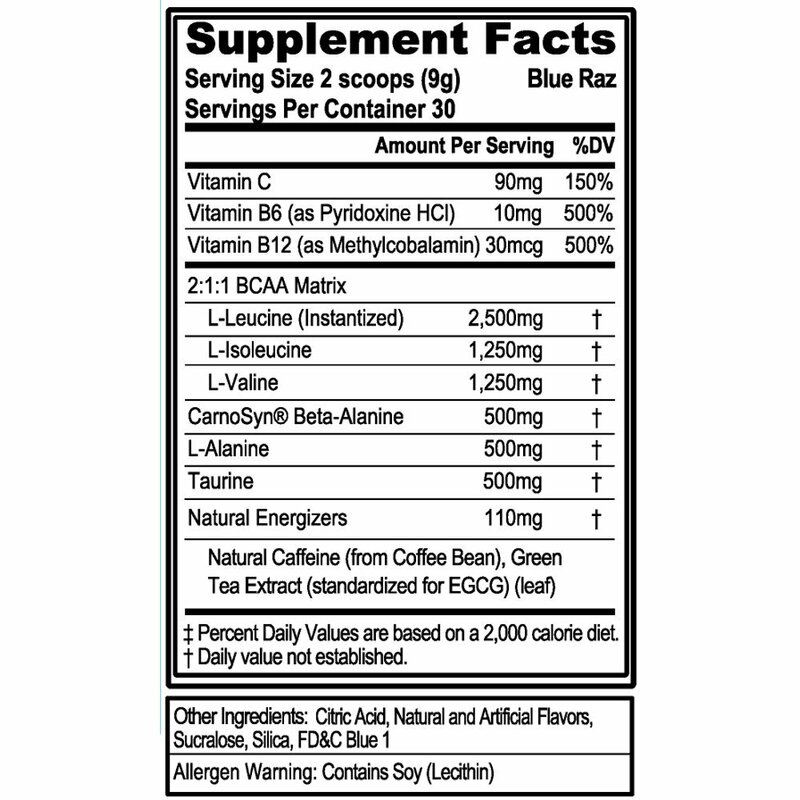 BCAA Energy® used natural energizers and antioxidants from Green Coffee and Green Tea for energy and focus. 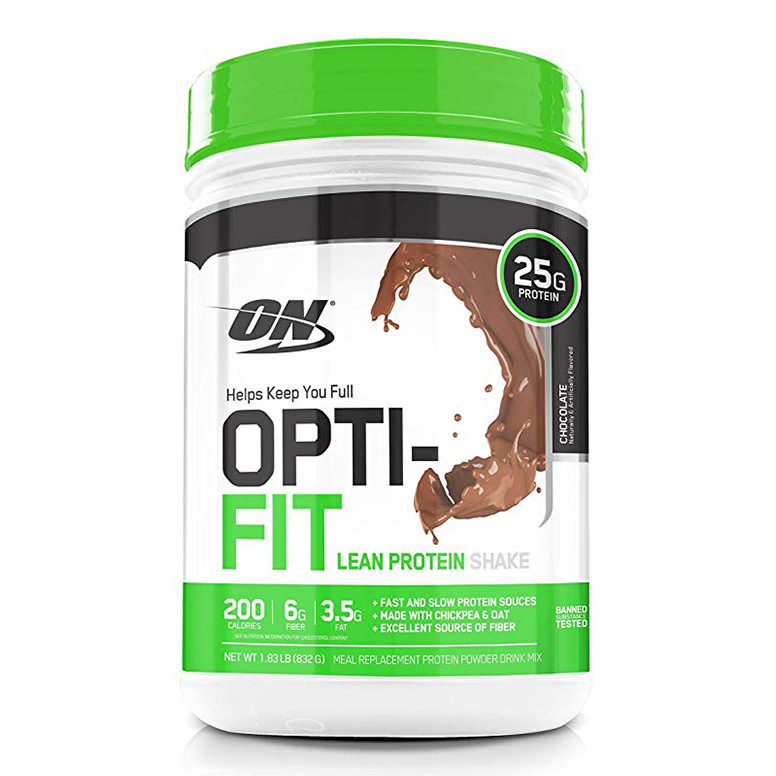 Fitness Enthusiasts and Athletes! 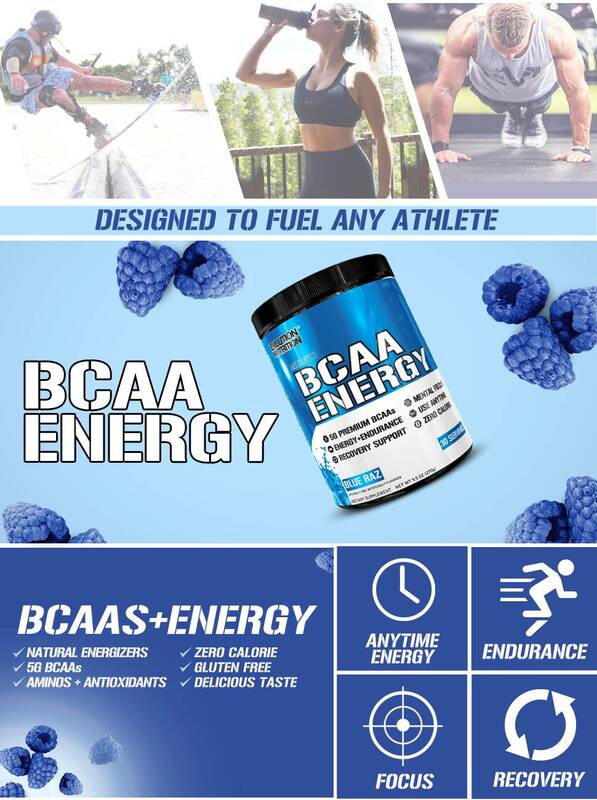 BCAA Energy® has been designed to boost your anytime energy, recovery and performance needs whether they are before, in-between or after your workouts.